MENZER PRO LINE sanders and industrial vacuum cleaners are designed for professional, continuous use. Their smart electronics and powerful motors offer excellent solutions for tradesmen and professionals. MENZER BASE LINE sanders and industrial vacuum cleaners are super robust and reliable. The machines offer power and performance, as well as easy, tried and tested handling. That is why they guarantee excellent work results for the semi-professional sector. MENZER sanding discs, sanding sheets and sanding belts are optimised for wood, varnish, plaster, metal and many other materials. Cup wheels and abrasive segments by MENZER deliver outstanding results when milling or sanding screed, concrete or other problematic substrates. MENZER developed specialist cleaning and polishing pads for the gentle and lasting oiling or cleaning of parquet and other flooring types. We are so confident about the quality of our products that we grant two years warranty for our BASE LINE range and an amazing 3-year manufacturer’s warranty for our PRO LINE machines. Interior work, refurbishments and renovations require uncompromisingly strong and reliable equipment: Powerful and robust sanders for maximised abrasion. 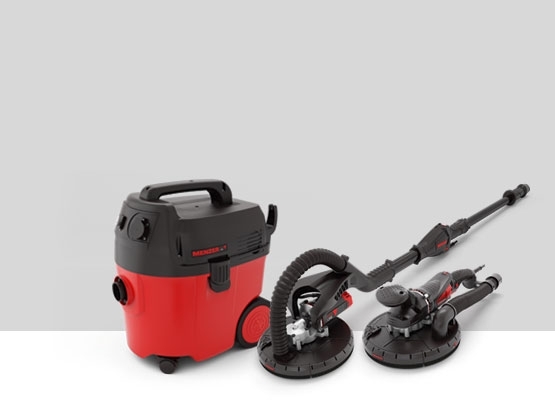 Reliable and high performance vacuum technology for a virtually dust-free workplace. Long-life and effective abrasives for perfect sanding results. That is the MENZER claim. 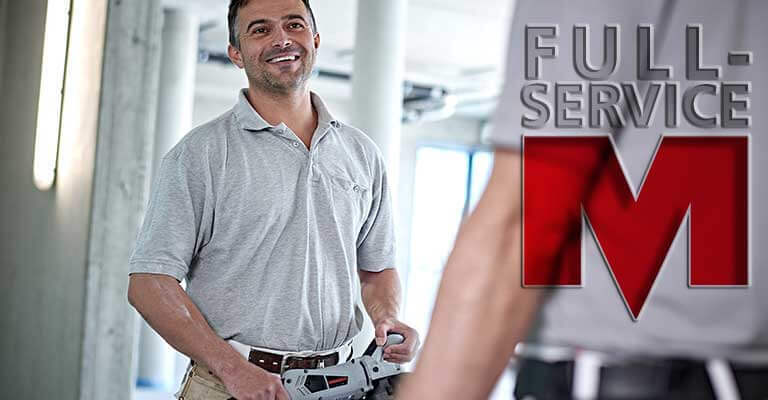 We want tradesmen and DIY enthusiasts across Europe to get excited about our premium quality, innovative solutions for drywall construction and parquet floors. This passion for our work has made us one of the leading providers of system solutions for sanding technology, industrial vacuum cleaners and abrasives. MENZER customers are the focus of everything we do. That is why we are able to offer differentiated solutions for their various requirements in terms of sanding and vacuum technology. Our BASE LINE product range encompasses machines and equipment designed for the high requirements of semi-professional use. This range is the perfect choice for tradesmen, who do not concentrate solely on sanding walls, ceilings and floors and for DIY enthusiasts, who would like to work on their own projects. MENZER BASE LINE products are robust, reliable and very easy to operate. Our PRO LINE range was designed specifically for industry, small businesses and professional tradesmen. PRO LINE machinery excels in professional and intensive continuous operation to satisfy the special requirements of the floor layer and drywall construction sectors. Our products from the MENZER PRO LINE range are extremely robust and resilient, have enormous power and offer exceptional operating comfort. MENZER products are developed with professionals for interior work in mind. 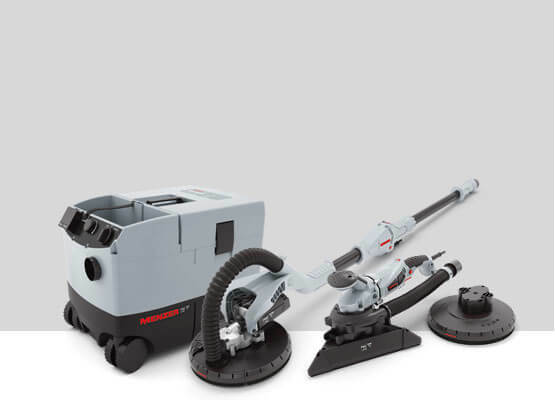 MENZER sanding and vacuum technology, as well as our abrasives, feature extraordinary power, longevity and comfortable handling for a wide variety of applications. MENZER product developers are acutely aware of the fact that customer requirements are never static. That is why we employ next generation technology and methods to continuously improve our products. An important part of that development is customer dialogue. We learn from the experiences of our customers and our findings are used for the development of new processes, solutions and materials. We aim to ensure that our customers will always have the best possible sanding and vacuum technology in hand. 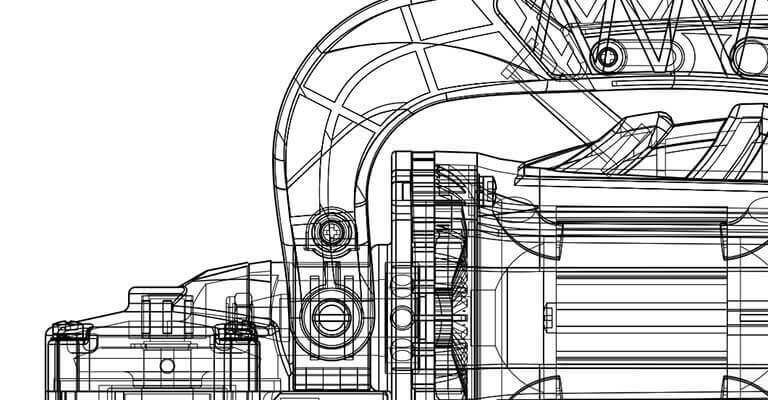 The system concept is at the forefront of our development ideas. Our products complement each other in terms of handling and of course optimised work efficiency. When combined, MENZER machines and abrasives ensure highly professional work conditions and unrivalled results.